Simple way to create amazing documents for your project. How to remove g++.exe has stopped working problem? How to compile a program in Dev-C++ 4.9.9.2 in Windows 8? Download and Install Dev-C++ 5.4.0 if you don't have then download from here- >Download Dev-C++ 5.4.0< wait 5 second to download(downloading source sourceforge). Q) Why to Download these files? Ans.- Because Dev-C++ 5.4.0 also having problem in windows 8 with some of header files so for normal requirement of program we need these header files. Start Dev-C++ 5.4.0, your compiler will work properly and now you can make your program without any error. Q. How to Boost bass in Windows? Q. 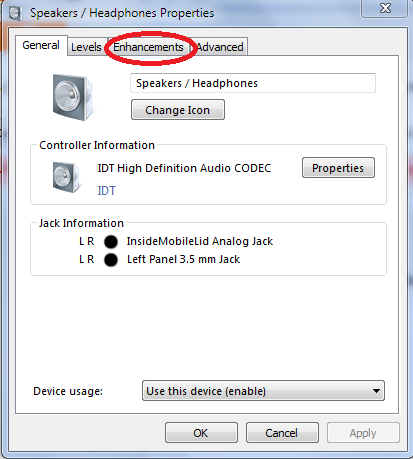 How to Boost range of audio frequency in Windows? Q. How to Prevent Speaker of laptop from damage in Windows? Q. How to Make audio quality better for Laptop speakers Windows? Now Click on the speaker icon which is over the volume line. this is the properties of your speaker. in this picture you have seen that all the four option in red bubble are unmarked now go to the next step. Now mark Bass Boost, Virtual Surround and Loudness Equalization. Do not mark Room Correction. Now Apply the setting and click on OK.
Now Reopen the same (Speakers/Headphones Properties>Enhancements) after that click on setting. Frequency- your initial Frequency is 50 Hz change this with 600 Hz. 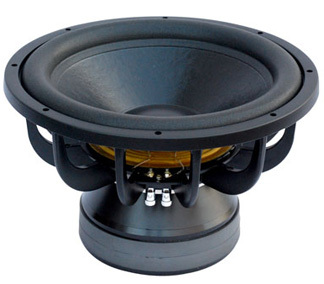 Boost Level- If you are working with normal laptop speakers then you should have boost level at 15 dB or less than it and if you are having high power woofer then change the boost level from initial stage to 24 dB(Max). Now Enjoy HD quality sound with high frequency and bass boost technology.